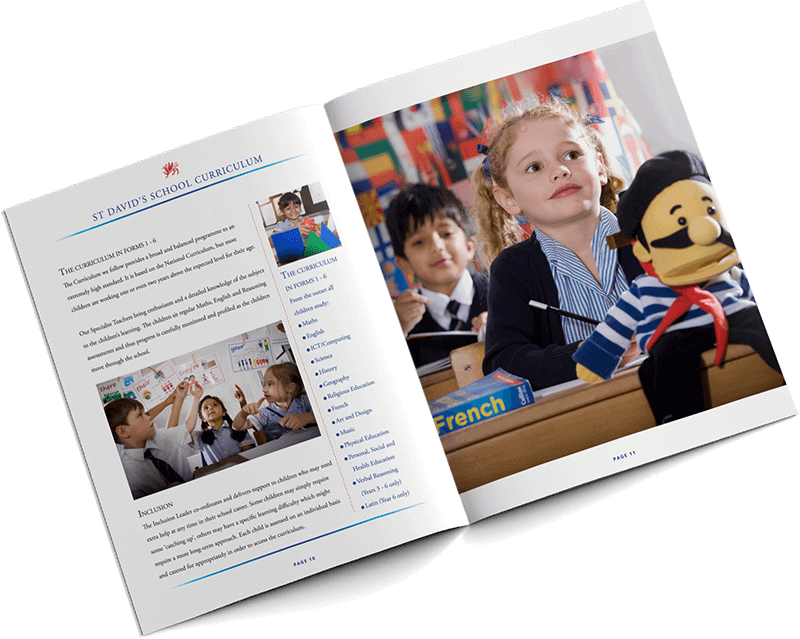 Grasping a firm understanding of your school school prospectus design and the messages that you need to communicate to your audience underpins our creative process within prospectus design and all school literature production. After many years of specialising in this area of school communication, we have accumulated a vast portfolio and high reputation. 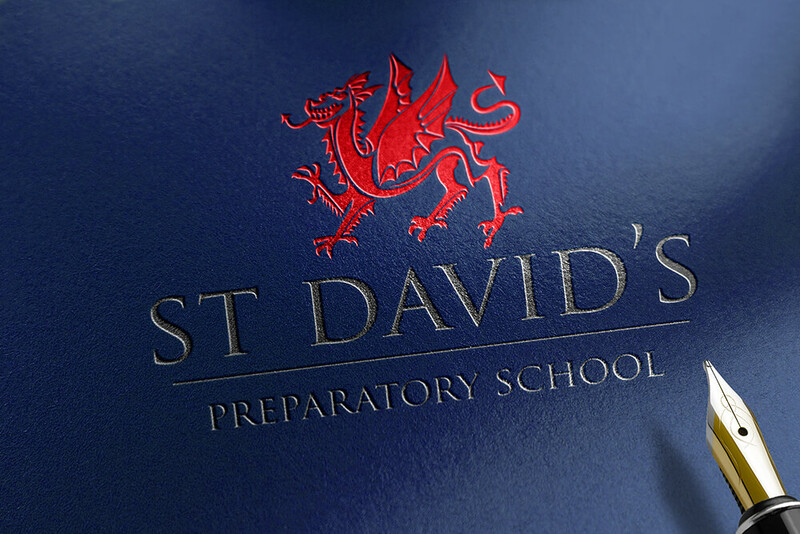 We would be delighted to show you our work to demonstrate the many options of print processes, tactile print finishing techniques and photographic styles available in relation to helping you with any forthcoming project. We pay meticulous attention to all elements involved in the process of prospectus production and seek excellence at every stage. Listed opposite are the services we provide in this process. For us, photography is such a pivotal ‘make or break’ element in the creation of a great looking prospectus that we always use our own inhouse specialist school photographer, who’s ready for every situation, armed with a long experience of working on location with exceptional creativity and technical expertise. Our mission is to ensure every photograph has the effect of ‘leaping out of the page’ to portray a school’s inidividual story with powerful impact. It’s vitally important to know the layout and format of a proposed prospectus before taking photos, so that images can be produced accordingly at the correct dimensions, allowing for the required crop area. So doing everything in the right order is paramount. Also ensuring that every stage of the process of production is executed to the highest standard is key to success. For example efforts made to achieve the highest print quality would be wasted if the photography were not also of an equally high standard. That’s why at Wilson Design Group we are meticulous about taking control of every step of the process from concept to print production to ensure outstanding results. 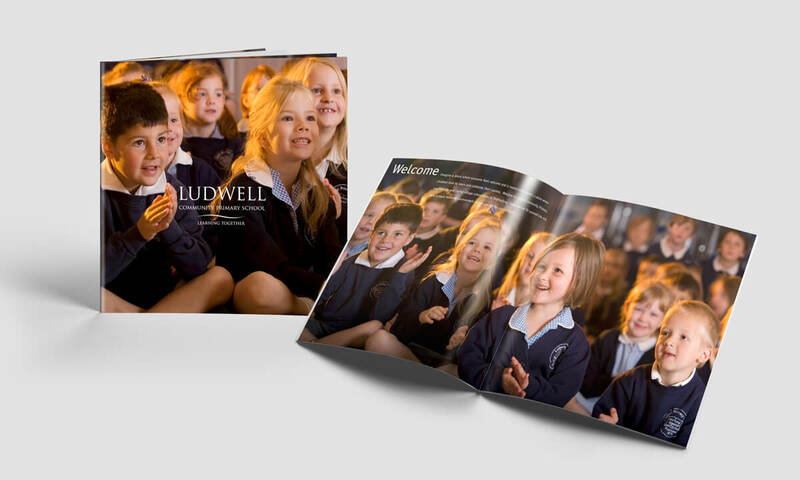 When considering school prospectus design it’s vitally important to know the proposed layout and format before taking photos, so that images can be produced accordingly at the correct dimensions, allowing for the required crop area. So doing everything in the right order is paramount. Also ensuring that every stage of the process of production is executed to the highest standard is key to success. For example efforts made to achieve the highest print quality would be wasted if the photography were not also of an equally high standard. That’s why at Wilson Design Group we are meticulous about taking control of every step of the process from concept to print production to ensure outstanding results. "Providing the highest quality print and print finishing"
We have been using the same printers for the last thirteen years. Tried and tested, with ISO quality assured certification, we can guarantee our print work will be consistently of the highest standard possible and that any ‘print finishing processes’ needed such as lamination, metallic foil embossing and varnishing will always be of excellent quality. We’ve never failed to meet agreed deadlines and go the ‘extra mile’ to accommodate very tight production schedules. We have a wealth of knowledge of different paper stocks and the countless print finishing processes that can really enhance print work to produce tactile qualities and a real ‘touch of class’ to the end product. 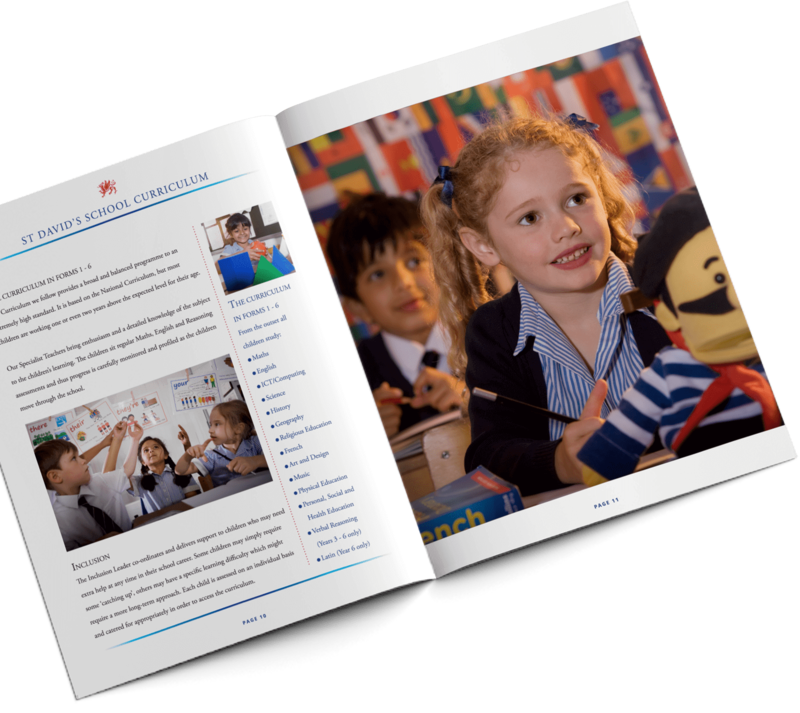 "Expressing your values and ethos through words and pictures"
More About School Prospectus Design and educational literature ? We welcome enquiries and we are always available to offer friendly advice or to arrange an appointment. Just contact us on the form opposite or call / email direct on the below contact details.